Sunday sequels is my own meme. Every Sunday, I'll post covers, news, or other stuff about sequels in a popular series. 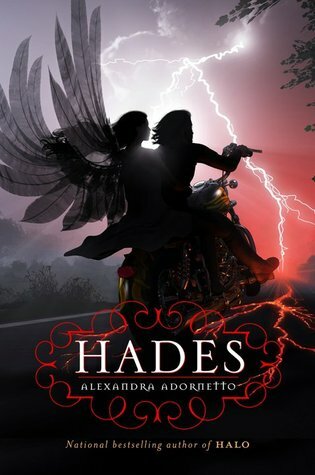 This week I'm going to talk about Hades (Halo #2) by Alexandra Adornetto. Even the love of her boyfriend, Xavier Woods, and her archangel siblings, Gabriel and Ivy, can’t keep the angel Bethany Church from being tricked into a motorcycle ride that ends up in Hell. There, Jake Thorn bargains for Beth’s release back to Earth. But what he asks of her will destroy her, and quite possibly her loved ones as well. While I don't love this cover nearly as much as Halo's, it's still pretty cool. I'm not really sure what to expect from Hades. The synopsis doesn't give too much away, and after finishing Halo, I wasn't really sure where the story was going to go. All I know is that if Beth chooses Jake over Xavier, I WILL NOT BE HAPPY. 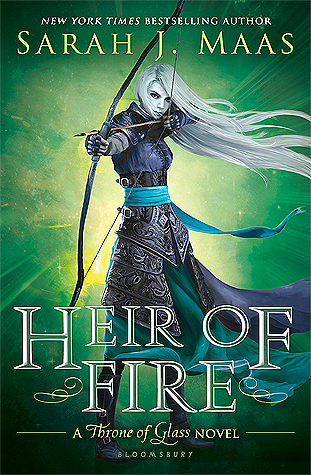 Still, I can't wait to read this one!